Chapters are organized by region in order of standard dissection, with structures presented both in a systemic manner, from deep to surface, and in a regional manner.This edition has additional clinical imaging, including MRIs, CTs, and endoscopic techniques. New graphics include clinically relevant nerve and vessel varieties and antagonistic muscle functions. Many older images have been replaced with new, high-resolution images. 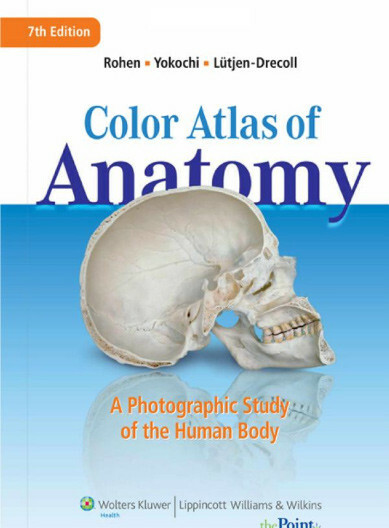 Black-and-white dissection photographs have been replaced with color photography.A companion website will include an Image Bank, interactive software (similar to an Interactive Atlas), and full text online.